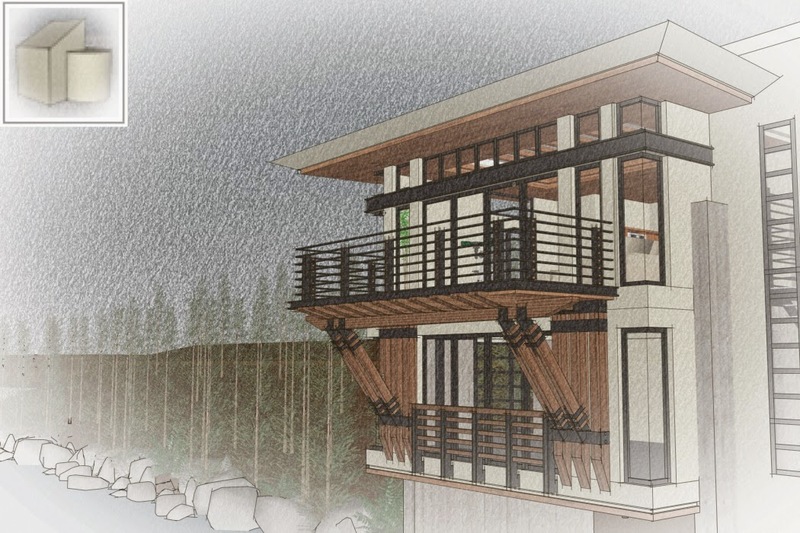 Retired SketchUp Blog: What are Fast Styles? These Styles are Fast Styles; note the new green badge. 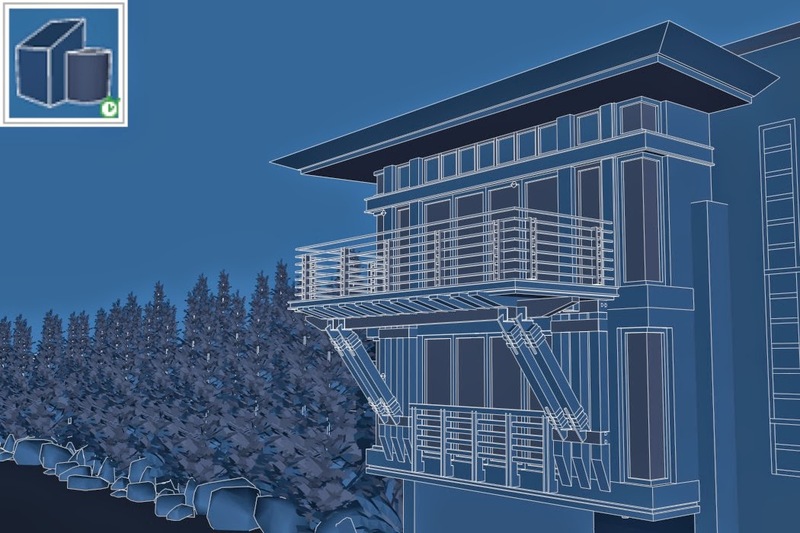 This Style was created by simply changing the edges for the default “Blueprint” Style. The white Edge Setting from the “Camo” Style was applied to a copy of the Blueprint Style to create this new fast version.